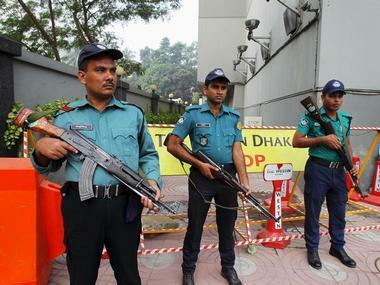 Dhaka: A Dhaka court on Sunday placed Sohel Mahfuz, a militant of the banned New Jamaat-ul-Mujahideen Bangladesh (JMB) outfit and suspected mastermind of the Gulshan café terror attack, on a seven-day police remand. Metropolitan Magistrate AHM Toha passed the order after Humayun Kabir, an inspector of Counter-Terrorism and Transnational Crime Unit (CTTC) and also the investigation officer (IO) of the case, produced Mahfuz before his court with a 10-day remand prayer, the Daily Star reported. Mahfuz was arrested along with three accomplices in the bordering Shibganj upazila of Chapainawabganj on Saturday. Mahfuz is wanted in India for an October 2014 explosion in a house in Khagragarh in Burdwan district of West Bengal. 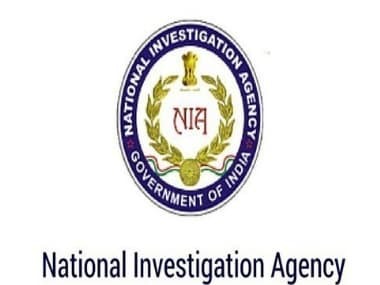 India's National Investigation Agency has placed a Rs 10 lakh bounty on him, the Dhaka Tribune reported. The Dhaka Metropolitan Police Counter-Terrorism and Transnational Crime (CTTC) unit arrested Sohel Mahfuz and three of his accomplices from a mango grove in Chapainawabganj area. Mahfuz is believed to be the top explosives specialist of New JMB and a key arms and explosives supplier for the banned outfit. 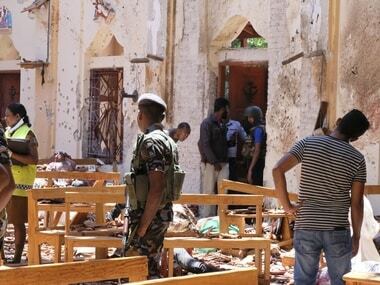 He had supplied the explosives for the terror attack on the Holey Artisan Bakery in July last year in which over 20 people, mostly foreigners, were killed. The other detained are Jewel alias Ismail, Hafizur Rahman alias Hasan and Mostofa Kamal alias Jamal. Mahfuz is also wanted in India for an October 2014 explosion in a house in Khagragarh in Burdwan district of West Bengal, that left two persons dead. India's NIA has placed a Rs 10 lakh bounty on him, the Dhaka Tribune reported.